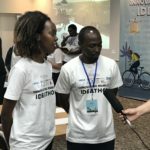 ‘Innovating Mobility Ideathon’ organized by Toyota Mobility Foundation and Impact Hub Kigali took place from Aug. 29th to Sept. 3rd, 2018, in Kigali. The event called for novel and innovative ideas and solutions to enable efficient transportation of goods and people. This event joined 15 teams that competed for 5 available spots in the final pitching event. The ultimate winner is to win $10,000 as first prize. 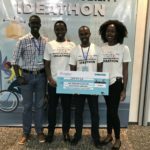 Team Ohereza from WiredIn Ltd. participated in this event to present an idea with the name of Ohereza. 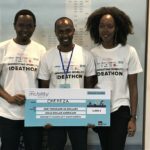 Ohereza is a courier delivery platform. It is an online marketplace connection using web-based technology that will connect transporters, businesses, and courier senders. Ohereza’s software permits courier senders to post the goods to be delivered. Once such posts are made, Ohereza software notifies registered transporters that a delivery opportunity is available and the Ohereza software facilitates completion of the delivery. 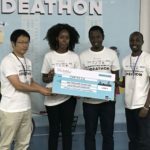 Ohereza was developed by a WiredIn Ltd.’s employee while they were on an internship program in Japan under ABE Initiative Scholarship at Rexvirt Communication Ltd., WiredIn Ltd.’s group company in Japan. 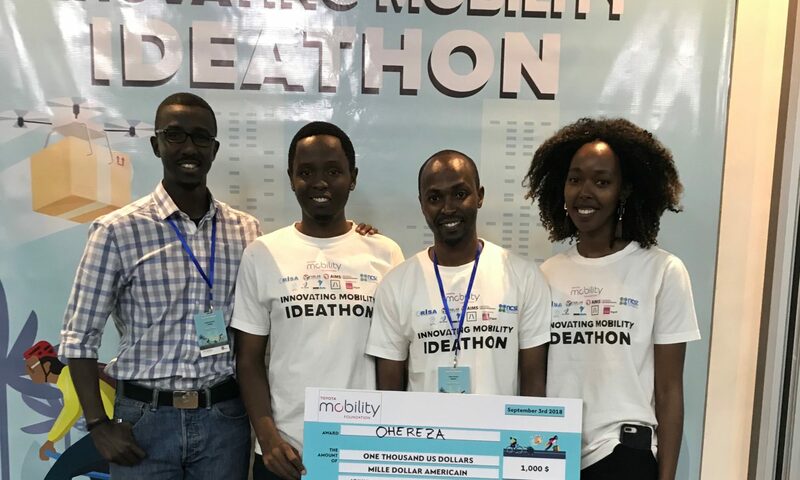 Ohereza guaranteed its one spot out of the available 5 in the final pitch which took place on Oct. 16th,, 2018. 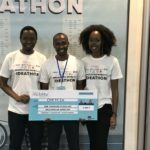 The final results are still yet to be announced but until then our Ohereza team remains hopeful to take home the first prize. Please kindly wish good luck to our team, Team Ohereza! Previous PostPrevious “Rebrain” is on the way!! !